If you’d rather experience the mind-blowing performance of the McLaren 720S in a way that’ll completely destroy your hair, you might be interested in this new teaser from Woking. 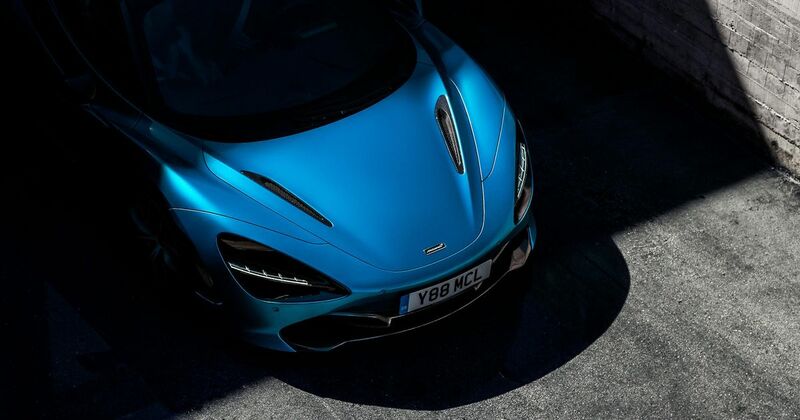 “A new McLaren supercar is set to raise the roof next month as the British creator of luxury sportscars and supercars reveals the second model in its £1.2bn Track25 business plan,” the company has said, while also revealing this image showing the front of a 720S. 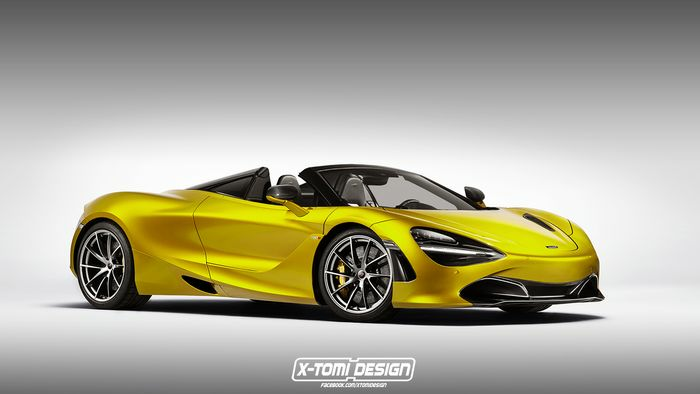 Yep, McLaren is talking about a 720S Spider, via a clue so obvious we’re wondering why the comapny didn’t just explicitly say so in the press release. It’ll be shown in all its glory on 8 December at 20:10 GMT, although it’s not hard to imagine exactly how it’ll look. Mechanically, we’re expecting it to be identical to the coupe version of the car. That means it’ll be propelled by a mid-mounted 4.0-litre twin-turbo V8 producing a face-distorting 710bhp, making 0-62mph possible in 2.9 seconds. Acceleration figures for the Spider version aren’t likely to change much, if at all. 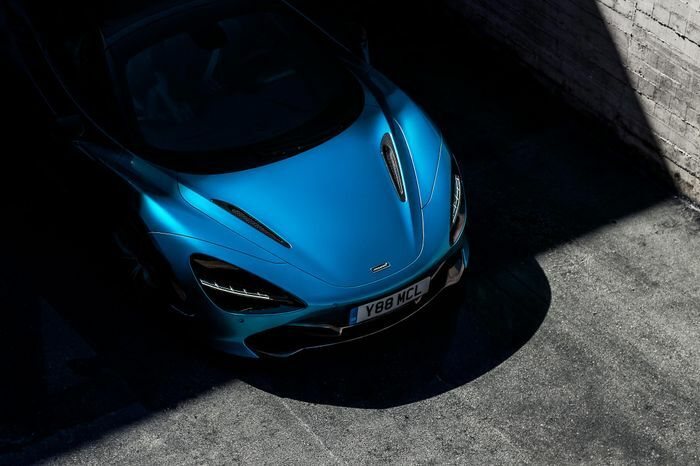 Thanks to McLaren’s use of carbonfibre tubs, its drop-tops are only slightly heavier than their coupe counterparts, as bulky underbody strengthening measures aren’t required. The question is, would you have one of these or a Lamborghini Aventador S Roadster?